From sweeping views to private beaches and handsome houses on the hill, those Balgowlah Heights folk seem to have it all. This gorgeous suburb is for those who love their ocean views every bit as much as their Italian car collection. Thinking of moving to Balgowlah Heights? Congratulations! Pack your silver spoon and let’s learn a bit more about your new home. Balgowlah Heights is a suburb of northern Sydney, part of the illustrious Northern Beaches area in New South Wales. It’s in the local government area of Manly Council and is a mere 11 km north-east of the Sydney CBD, making it a convenient spot to live. Convenience, however, is not all Balgowlah heights has going for it: with panoramic views of the harbour, Eastern Suburbs and Spit Bridge, this suburb – perched 80m above North and Middle Harbour – is a spectacularly beautiful. As if that wasn’t enough, it has remnants of Sydney Harbour bushland contained in the National Park and has several secluded beaches in the area, including Forty Baskets Beach, Reef Beach and Washaway Beach – as well as a picturesque lighthouse on the tip of Grotto Point. Basically, if you’re looking for a fabulous house in a magnificent location, Balgowlah heights is a never a bad place to start. Balgowlah Heights is a relatively young suburb which only developed significantly in the 60s, probably because its elevated location made it a challenge to reach and build on before that. 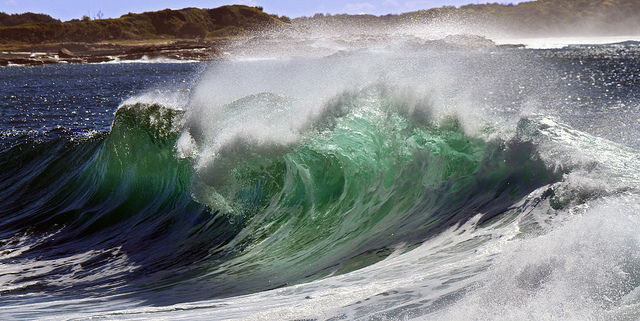 Originally Balgowlah was inhabited by Aboriginal tribes and there are a number of Aboriginal sites which have been found and recorded in the nearby vicinity. 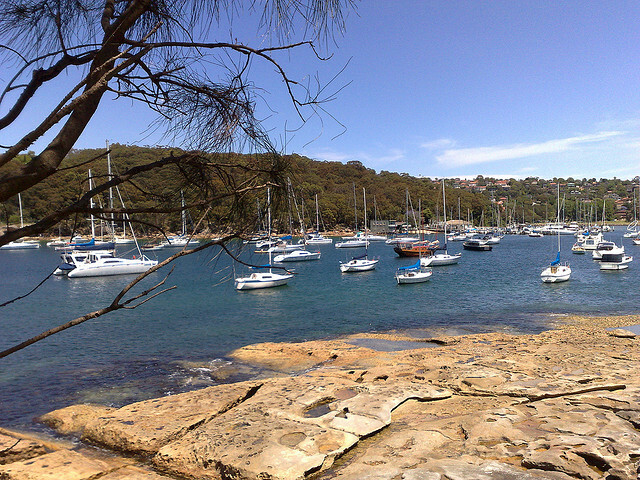 As with most suburbs in the Northern Beaches, the name is based on an Aboriginal word: in this case ‘Balgowlah’ referencing North Harbour – a name given due to its position in relation to Port Jackson. Balgowlah is a very prestigious address and – if you’ve ever been there – you probably won’t be surprised to learn that the average house in the area will set you back a cool $2 mil: well above the Northern Beaches average. 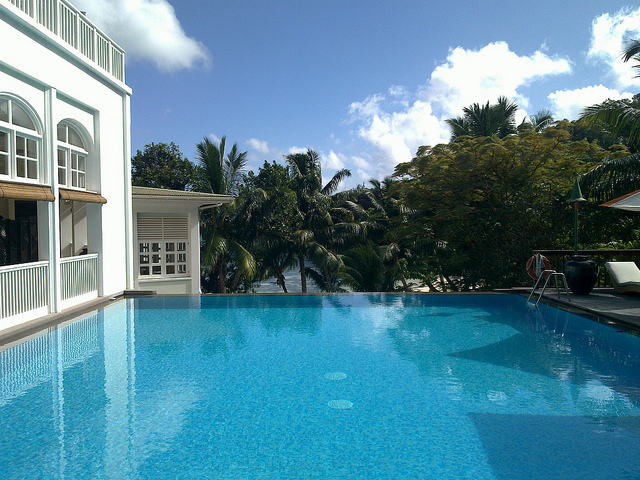 Despite the hefty price tag, houses in the area don’t stay vacant long – in real-estate terms it is what is considered an extremely ‘high-interest area’ and you’ll have to act fast if you too would like to own a ‘little’ (and by that we mean 6 bedroom) piece of this paradise. If you’re looking for a day in the sun head down to Reef Beach. This secluded spot is one of Australia’s best kept secrets which offers privacy and a gorgeous view of Sydney’s North harbour right across to Manly. 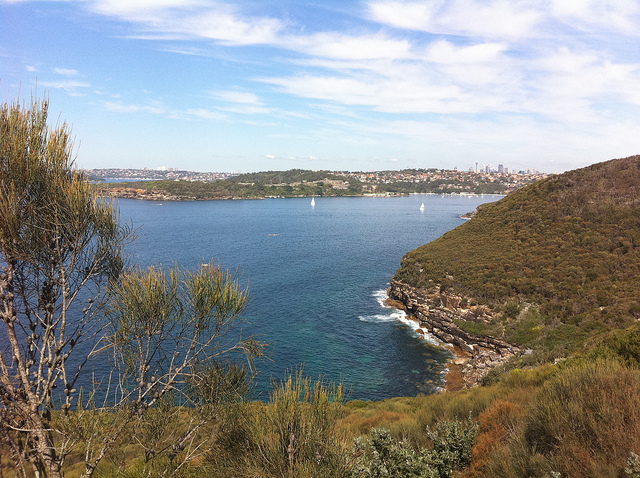 If you want to get some exercise while seeing the sights try the Balgowlah Heights scenic bike tour. It’s a gorgeous track which links Manly and Balgowlah and showcases some fantastic views along the way. Have breakfast at the Roseberry Street Cafe, a friendly local cafe which has a big following. Indulge in a coffee at the Belaroma Coffee roasting company and enjoy great boutique style coffee in a fun and vibey setting. Lunch at Fish Cafe in Balgowlah and you won’t be disappointed. Soak up the Balgowlah air and enjoy fresh and delicious seafood served with gusto. There’s a reason this restaurant has won so many awards. Drop in to Chez Maurice and Linda for dinner. This small restaurant is a favourite with the locals and, although you’d never guess by looking at it, is one of the top-rated eateries in Balgowlah. Homes in this area come standard with that ‘I’ve arrived’ feeling. With over 10 years’ worth of experience in the area and the best equipment, skilled staff and a can-do attitude, SmartMove is the ultimate moving solution. Our experience in Balgowlah Heights is extensive and out headquarters are located nearby, making us the ideal choice for all your moving needs. We offer removals, packing and storage services which have been carefully thought out to make your move as simple and easy as possible. We believe that moving house should be exciting (especially if you’re moving to a lace as lovely as Balgowlah heights), so leave the rest of it to us. We’ve got you covered.